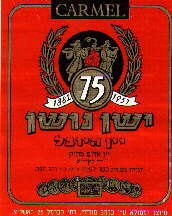 The largest company in business, with an annual production of 13 million bottles. 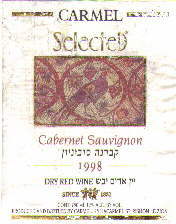 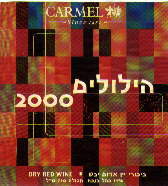 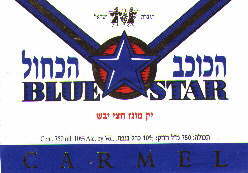 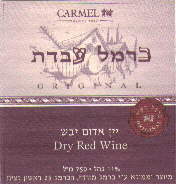 Carmel still frequently holds the image of the wine in Israel as it was twenty years ago... which is not flattering. 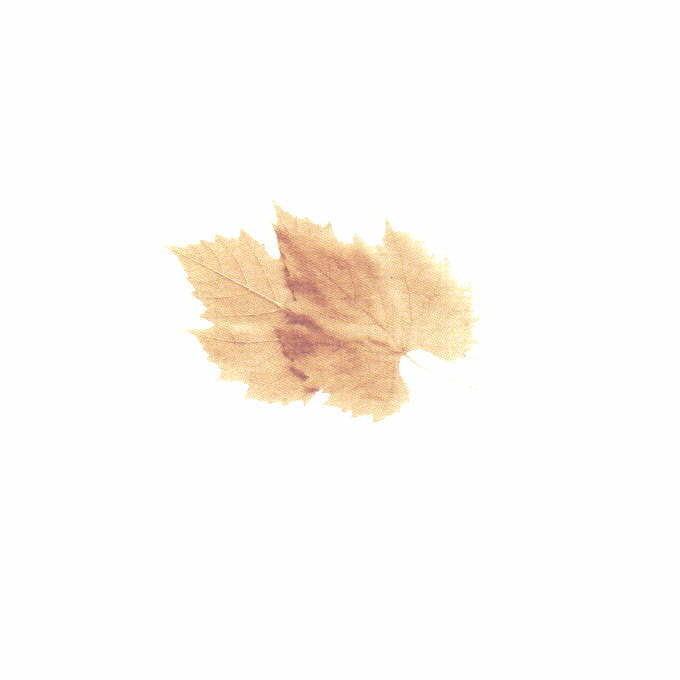 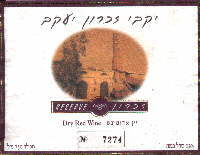 Nevertheless the company went also into the new trend of quality wines with some interesting products which don't miss personality. 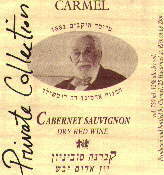 The "Avdat" collection with capped and not coarked bottles looked too frightening to me, I never tried any of these. 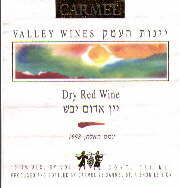 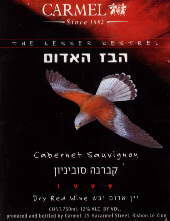 The reasonable offer spans from the "Valley" collection which is a serie of cheap wines (in the israeli sense of cheap) to the "Private" collection offering enjoyable products, but not so cheap.